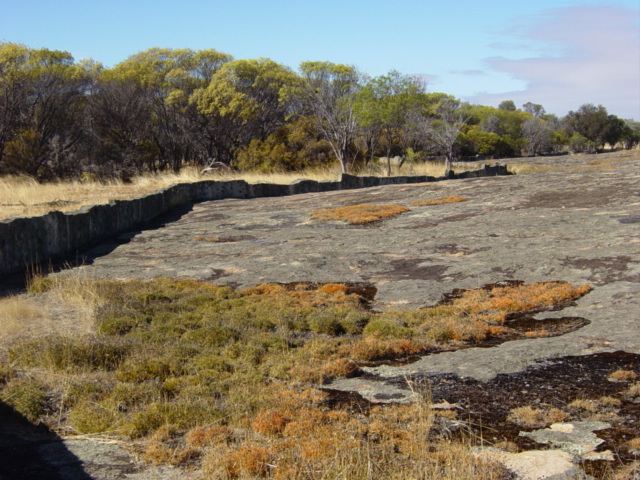 You can walk across this massive granite outcrop to learn about Merredin Peak Railway Dam. 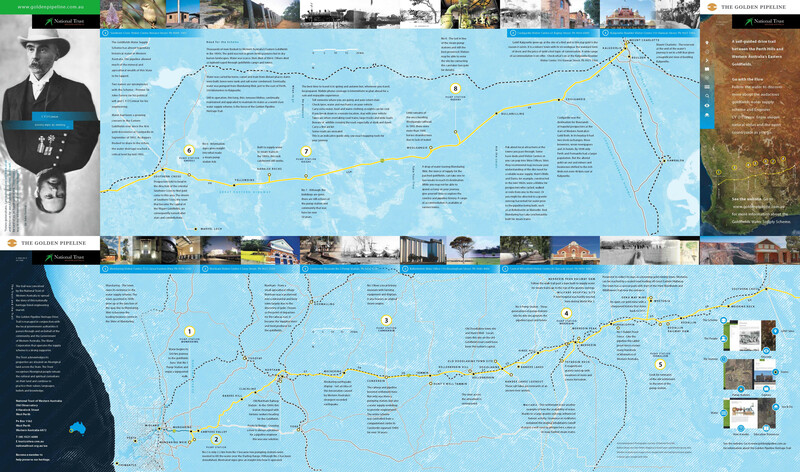 You can also walk around the Military Hospital Site to read all about it although you may prefer to drive around the latter at the base of the peak. Anne Brake. A view of Merredin Peak’s rock walls that you will see along the walk.